Obama warned Republicans against repealing Obamacare in statement | Circa News - Learn. Think. Do. The Congressional Budget Office on Thursday released an updated cost estimate for the House GOP's health care plan, Politico reported. It would reduce the deficit by $150 billion over the course of 10 years, but leaves 24 million more people without insurance. In an interview with Circa's congressional correspondent, Kellan Howell, Rep. Gregg Harper, R-MS, said he hopes his fellow lawmakers will look at "the policy, not the politics." I believe we're very close. Can we get to the necessary number of votes? I believe At the end of the this progress that we will and that we'll get this passed and on to the Senate," he said. 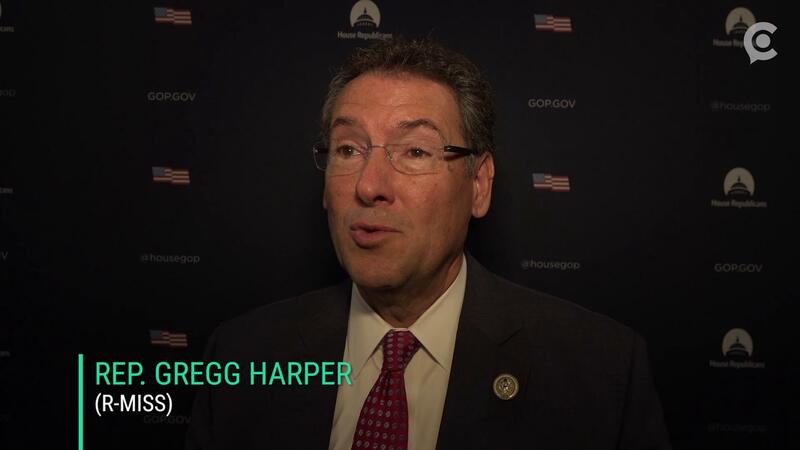 WATCH | Rep. Gregg Harper discusses the GOP's plan to replace Obamacare. The White House is "confident." 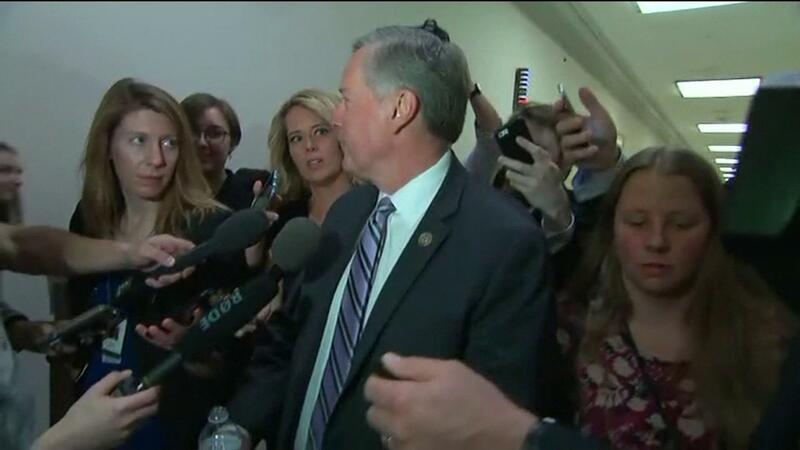 House Freedom Caucus Chairman Mark Meadows (R-NC), who said he's still a "no" vote, estimated that there needs to be about 30 to 40 changed votes for the legislation to be passed by the House. Meadows said in a small gaggle that he remains "encouraged" and "optimistic" about the party's ability to work together to gain the necessary votes to replace Obamacare. Meadows also spoke positively of the White House's efforts to make real progress and to deliver on its campaign promise of lowering health care premiums for all Americans from "coast to coast." Capitol police told Circa's congressional correspondent, Kellan Howell, that there is a procedural vote at 8 p.m., but legislative business won't resume until tomorrow. The House reportedly won't vote. Paul Ryan delayed his briefing. House Freedom Caucus members and moderates alike are skeptical that GOP leadership can get the votes to pass the health care bill tonight. "There's a lot of conversation and movement that's going on and I hope that at the end of the day people will look at the policy and not the politics," said Rep. Gregg Harper (R-MS). Rep. Pete Sessions (R-TX) told reporters Thursday he thought Congress needed to wait for a new score from the Congressional Budget Office on the American Health Care Act after its recent changes. The CBO's original review of the AHCA predicted 24 million people would lose coverage if it became law. Sessions also said he was not calling for a delay on the vote. During his daily press briefing, White House Press Secretary Sean Spicer said there was "no reason" to believe a vote on the bill would be delayed. "We've continued to make progress every day," Spicer said. "We walked out with more members in support of the American Health Care Act today than we started the day with." The House Freedom Caucus has rejected the White House's "final offer" on the health care bill, The Associated Press reports. This puts the bill's viability in the House in jeopardy. If 25 Republicans do not support the bill, it will not have enough votes to pass the House. Trump weighed in on Twitter. Seven years to the day after he signed the Affordable Care Act into law, former President Obama published a statement warning Republicans not to repeal his signature law. "We should start from the baseline that any changes will make our health care system better, not worse for hardworking Americans," Obama wrote. The American Health Care Act, the Republican Party's attempt to repeal and replace the ACA, faces an uncertain future in its vote in the House of Representatives today. Here's the statement in full. "I've always said we should build on this law." Obama said changes to the ACA that lowered prices and expanded coverage were "something we should all welcome." 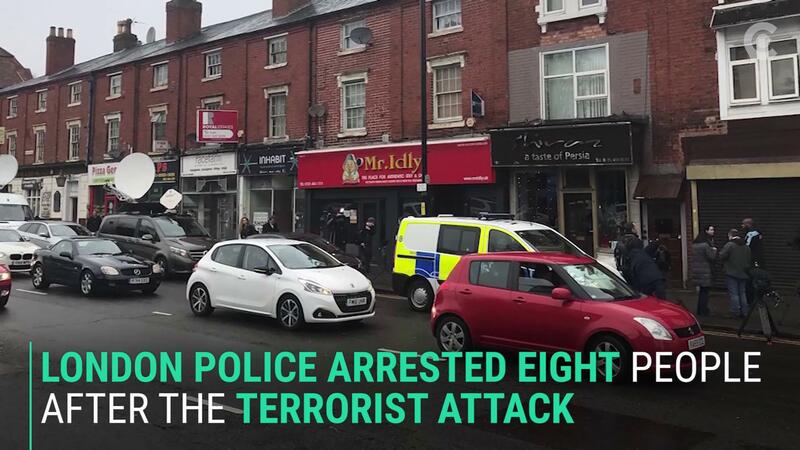 He addressed financial criticisms, saying premiums in most regions had not risen despite others spiking and that prices overall have risen slower than they had in decades. Obama is not alone in opposing the GOP bill. House Freedom Caucus leader Mark Meadows (R-NC) said Wednesday at least 25 of his colleagues would vote no on the AHCA. It would only take 22 Republican "no" votes to block the bill, assuming all House Democrats also vote "no." But Meadows hinted he was willing to work with the White House on a deal late Wednesday. The Koch brothers, consistent Republican mega-donors, pledged millions of dollars to support Republicans in 2018 re-election campaigns if they don't back the AHCA, CNN reported. Freedom Caucus spokeswoman Alyssa Farah tweeted the group wanted to "start over."